It has come to our attention that TM has recently released a mobile app for users to manage their unifi accounts. 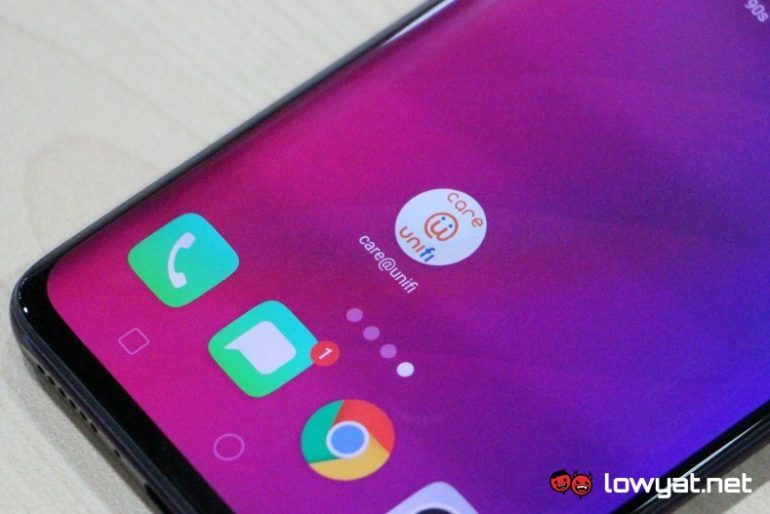 Previously, it can only be done through its official website although unifi Mobile already have its own self-care app for the longest time. 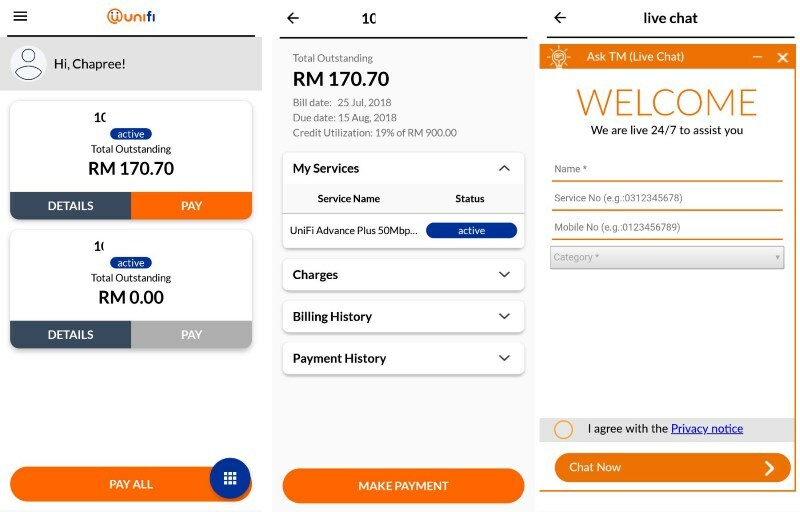 For those who have been managing their unifi account through the website before, you should be familiar with user interface of the new app which is called care@unifi. In fact, they are actually pretty much identical to each other. Just like the website, users are able to check the status of their accounts as well as download and make payments for their bills. At the same time, users can also access unifi’s Live Chat directly from the app when the need arises. Available immediately, you can download the care@unifi from Google Play right here for Android phones and over here for iPhone though the Apple App Store. Do note that unifi and unifi Mobile self-care apps are still separated from each other, so do download them accordingly if you also subscribed to unifi Mobile.